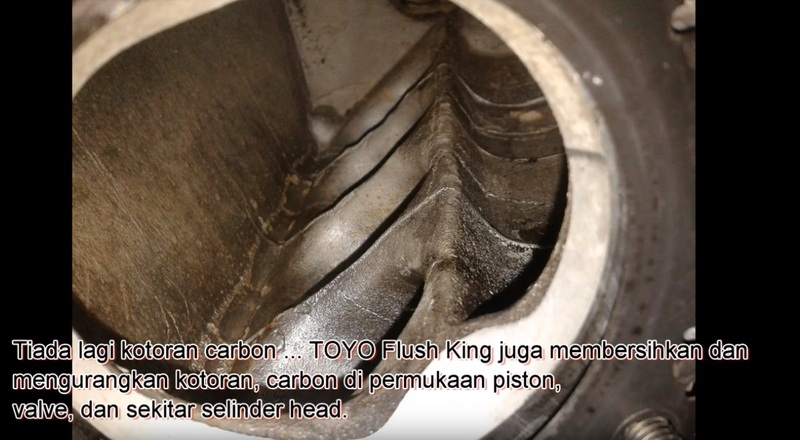 Toyo 200ml Flush King - TurboCharger Manifold Cleaner..
TOYO Flush King is specifically designed to remove gum, sludge, varnish, grease and dirt build-up in a quickly and easily way. 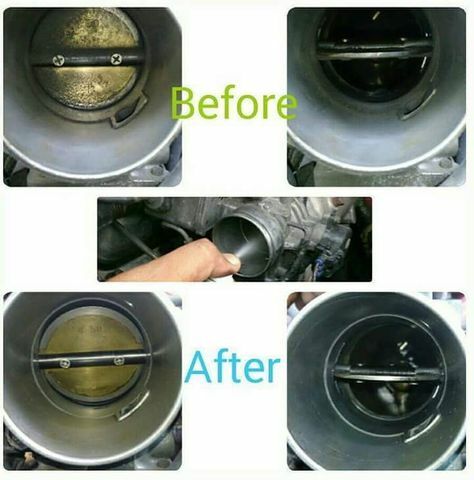 Use regularly to restore engine performance, fuel saving and reduce carbon emissions. 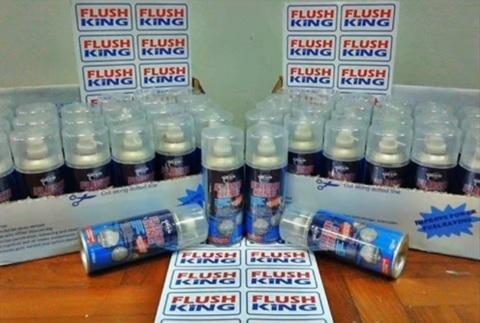 TOYO Flush King is formulated from unique ingredients to penetrating, loosening and cleaning of deposits. It is fortified with special additives for removing most dirt from all kind of particles. With the new improvement of Flush King, it will help to reduce fuel consumption as well as to gain power from all kind of vehicles. It is easy to apply. 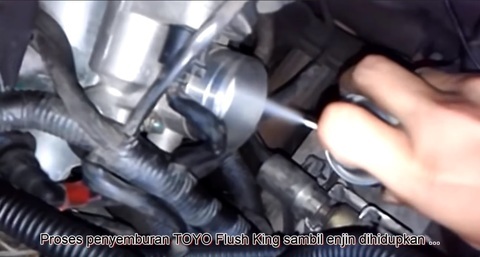 TOYO Flush King is recommended for use on all kinds of engine such as turbocharger, carburetors, fuel injectors, inlet-manifold, throttle plate, automatic chokes and PVC valves etc. which can be applied into both diesel and gasoline engines etc. The lubricating ability of TOYO Flush King were made with special raw materials and additives from USA which will provide a powerful adhesion and strong cushioning action. 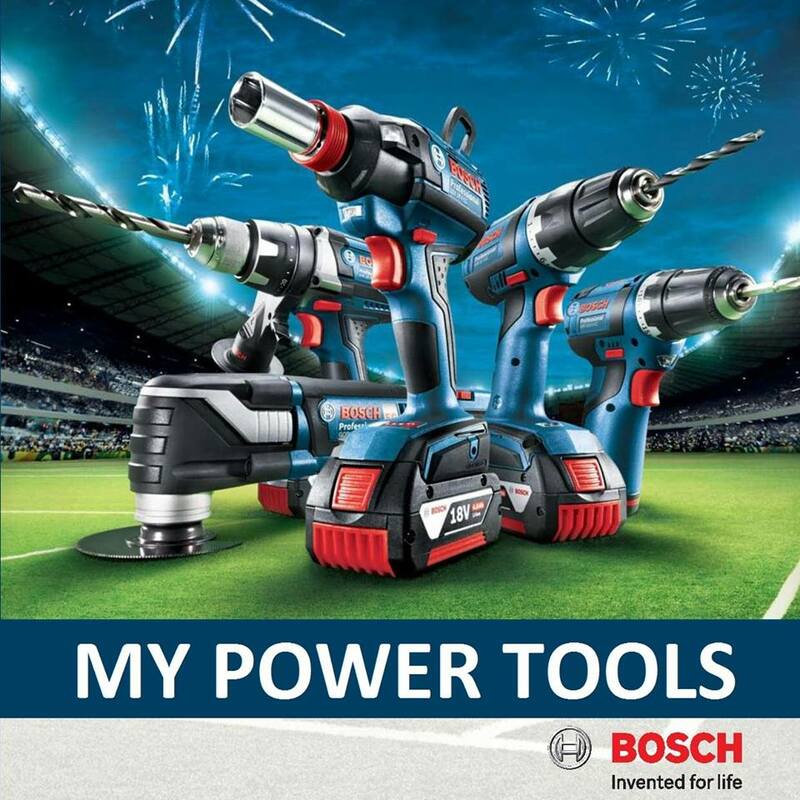 And which is much suitable for Professional use. .Effective penetration, loosening and cleaning of deposits from all types of turbocharger , inlet-manifold, carburetors, fuel injectors, supercharger and other air intake components etc. 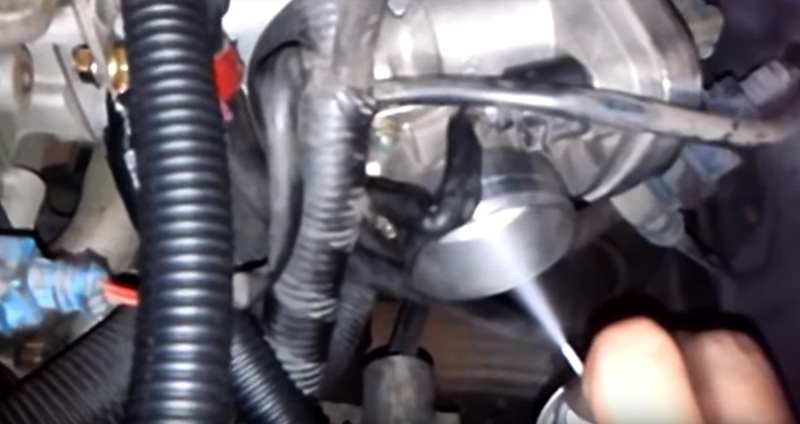 .Help to remove gum, varnish , dirt and carbon deposits. 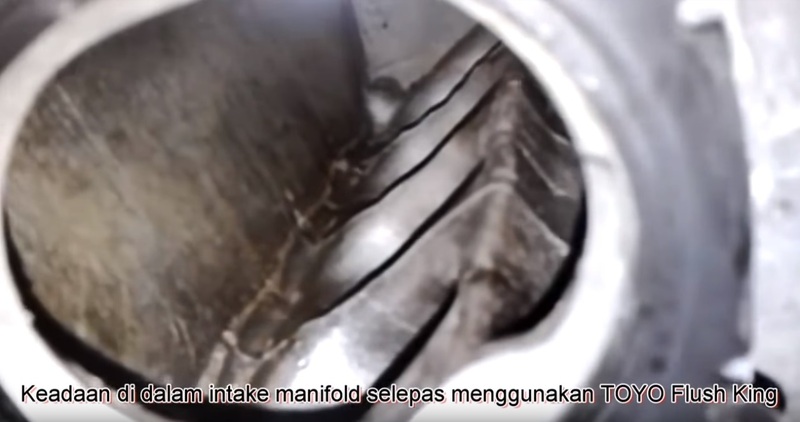 .Which help to gain engine performance, fuel saving and reduce carbon emissions. .User friendly and environment friendly.